Over the last four decades, debt, bankruptcy, and home foreclosures have risen to epidemic levels, and the personal savings rate has sunk dangerously low. Why, in the richest nation on Earth, can’t Americans hold on to their money? 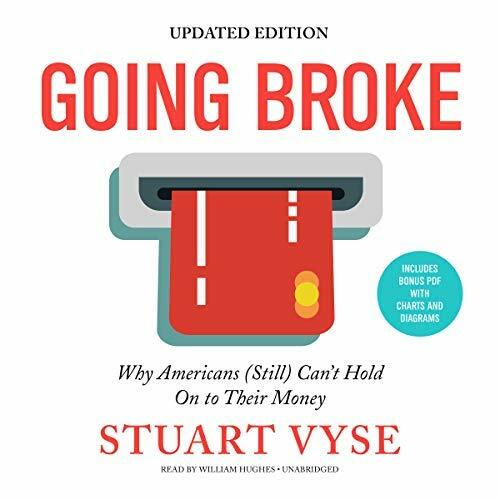 First published in 2008, Stuart Vyse’s Going Broke described the epidemic of personal debt that existed in the years leading up to the Great Recession and anticipated the home mortgage crisis that started it. Ten years later, this fully updated new edition tackles the post-recession era of economic recovery.